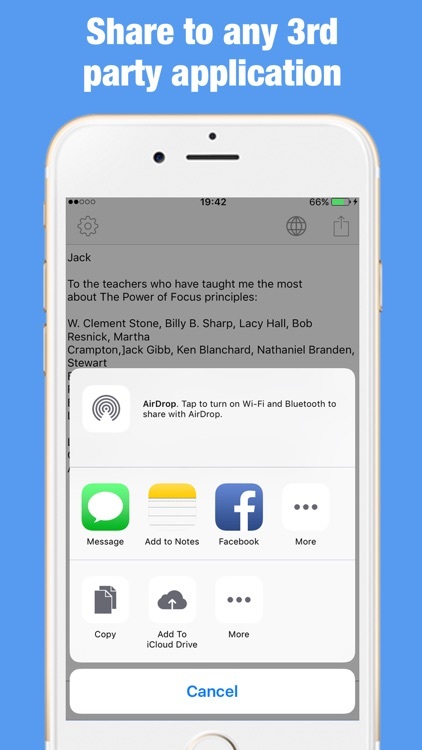 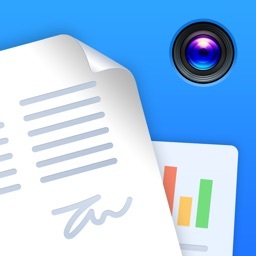 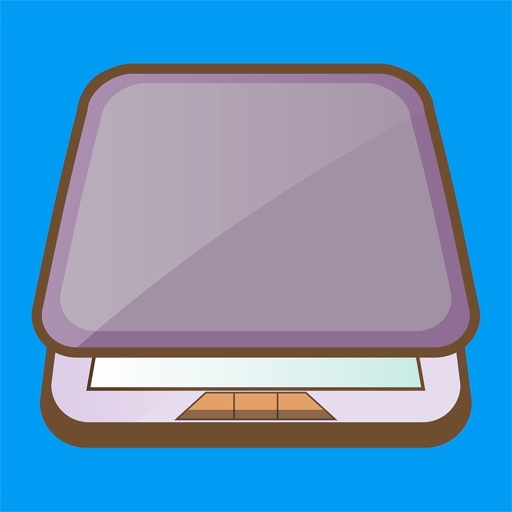 Turn your iPhone or iPad into full-featured powerful and fast document scanner! 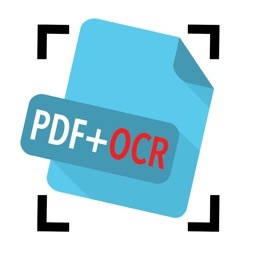 OCR (Extract Text From Scanned Documents) Supported! • Best cropping and auto enhancing features make the texts and graphics look clear and sharp. 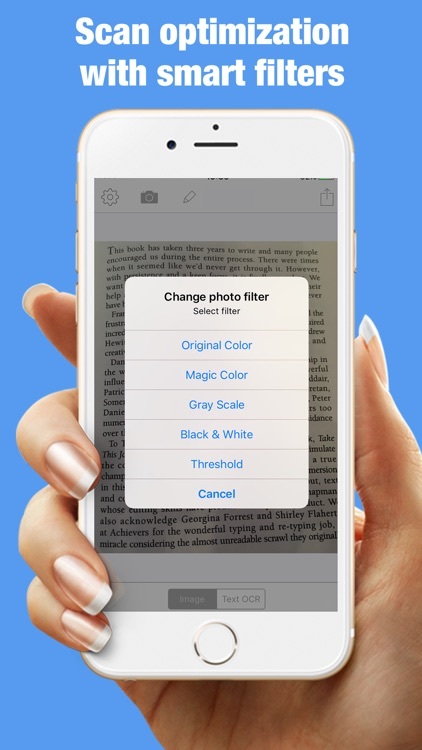 • Edit scans perspective and borders, apply filters, correct or change the orientation. 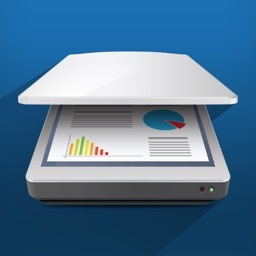 • Scan receipts, notes, invoices, whiteboard discussions, business cards, certificates, etc. 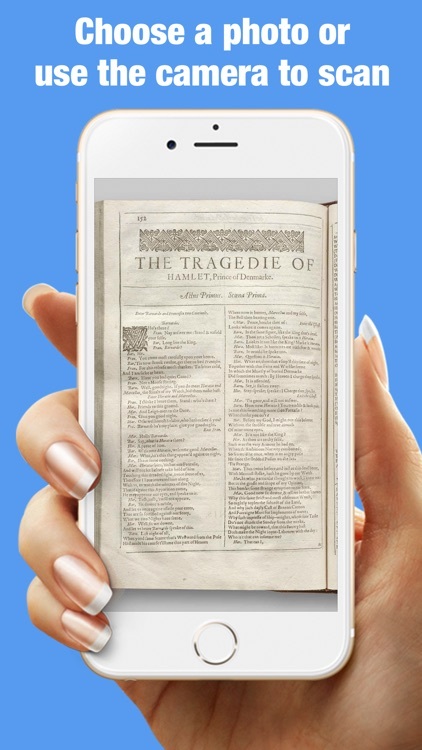 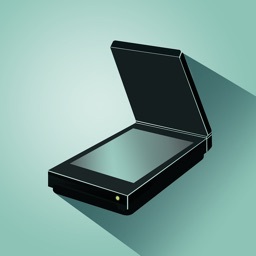 • Convert any scan into a text that can be selected and copied. 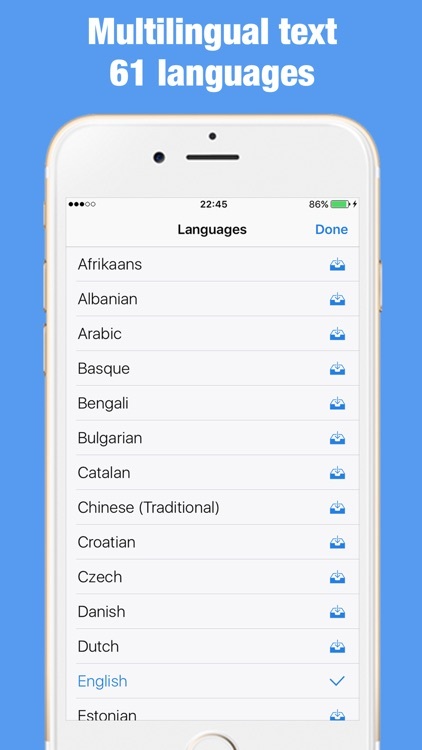 OCR supports 61 recognition languages. 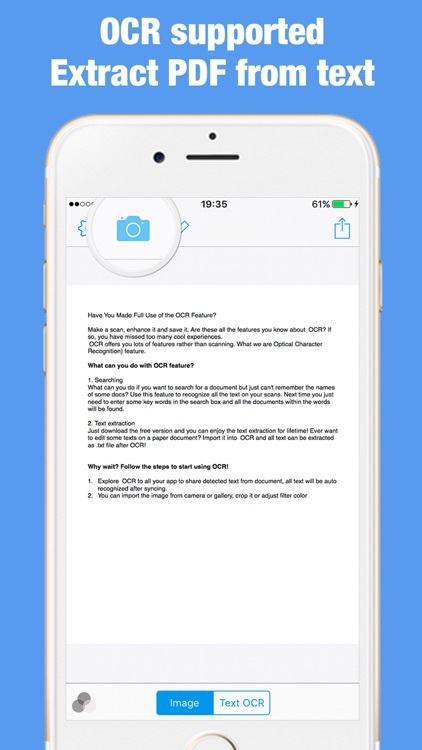 • Send scanned documents as PDF or plain text via email or open it in any 3rd party application.